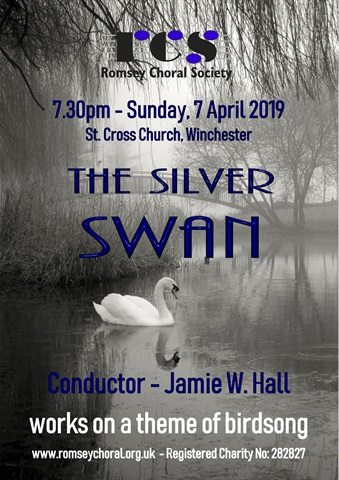 Tickets can also be obtained from Romsey Heritage and Visitor Centre, 13, Church Street, Romsey (next door to the Post Office). Telephone bookings are accepted. Telephone: 01794 512987. Opening times Mon – Sat – 10am – 5pm . In winter the centre closes at 4pm. Tickets are also on sale on the door on the night.